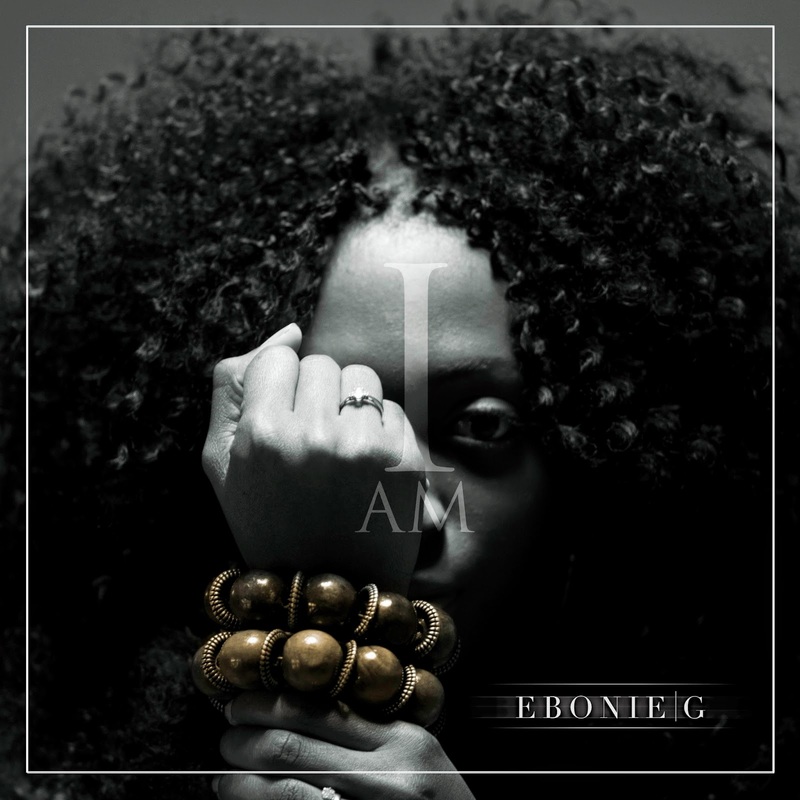 With truly captivating lyrics, unforgettable melodies and empowering songs, big-haired and big-smiling singer, songwriter and musician Ebonie G brings a fresh burst of positivity and realism to the music scene, with her forthcoming debut album I Am Beautiful Inspiration (IABI), which is due to be released on October 20, 2014. Written by Ebonie, and produced by Christopher Taylor and Sanjay Rajo, new offering ‘I Am’ serves as the album’s third single, following the Jump Award-nominated first single ‘Keep on Going’ and recently released ‘Live For Today’ which helped raise £300 for Cancer Research UK, and was supported by Urban Development, SingersRoom, ILUVLIVE and Rolling Out Magazine among others. Inspired by Black History Month, and Ebonie’s realization of a truth that “if it wasn’t for people like Martin Luther King, Rosa Parks and Nelson Mandela then the world we live in today could have been very different”, “I Am” follows Ebonie’s journey as a black British female finding her identity in the UK through history. For its accompanying music video, ‘I Am’ sees Ebonie reflecting on her life and paying homage to Civil Right activists King, Parks and Mandela, and influential musical greats such as James Brown and Stevie Wonder, that have inspired her and helped shape who she is today as a person and an artist, in black and white visuals conceptualized by Ebonie herself, and directed by Lance Johnson. I Am Beautiful Inspiration is scheduled for release on iTunes and Amazon, and available to stream on Soundcloud from October 20, 2014 with Ebonie G performing two special tour dates to celebrate the release of her debut album.